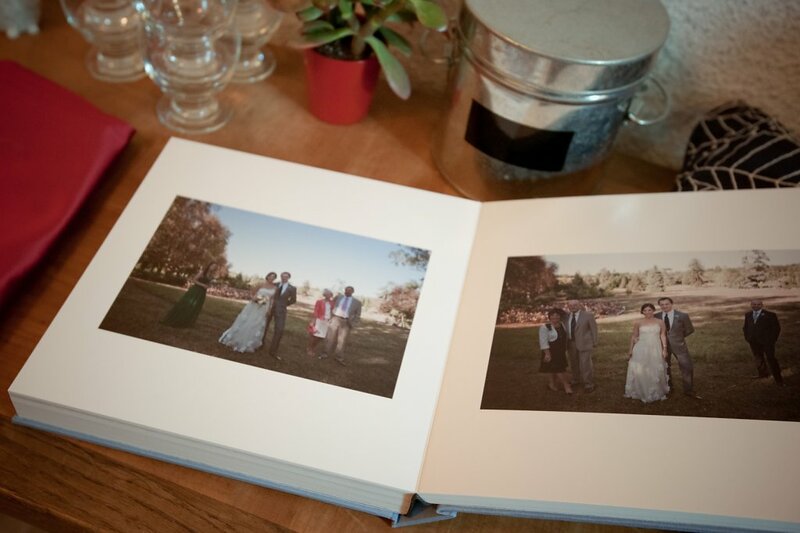 A lot of people don't realise it, but your wedding photography isn't complete until your album is designed, printed, delivered and eventually viewed by you and your loved ones in front of a warm fire on a cold winter's day. You may think I'm exaggerating, but for me, the wedding album is the final piece of the whole process, and that means the whole process isn't complete until that final edit, the most concise selection of the images that mean the most to you, is meticulously arranged and printed in the highest possible viewing quality, to be forever kept as a memento to one of the most important days of your life. Nobody wants to see good work left unfinished! So, because there is so much of this good work going unfinished, I've decided to add another incentive (as if one was needed!) to get you to think about finally taking that step, and doing what your wedding day deserves. We're still quite new to this business, so for us, the more people who see our photography and the more bookings we get the better. 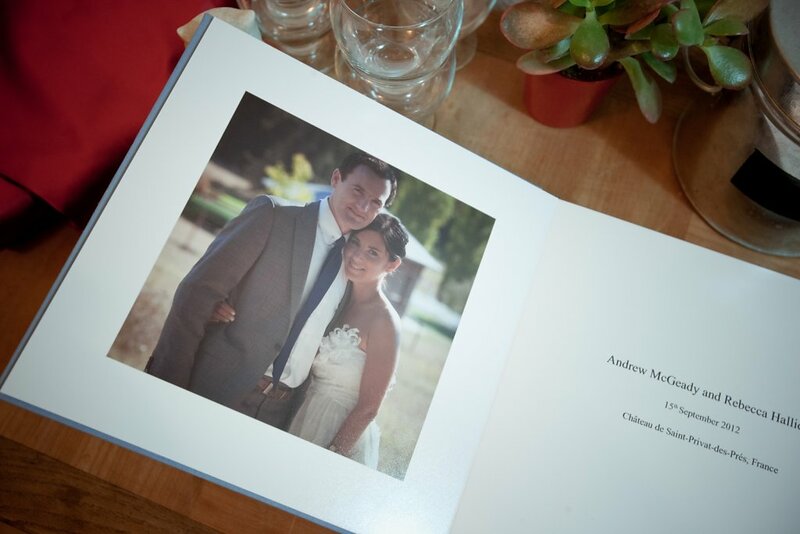 If you know anybody planning to tie the knot, tell them about how much you love your photography, and if they book, you'll be entitled to a beautiful and free 8x8 lay flat linen wedding album, or if you've already ordered an album, a free upgrade to a larger size. This is an offer too good to ignore, and anyway, your wedding deserves it!